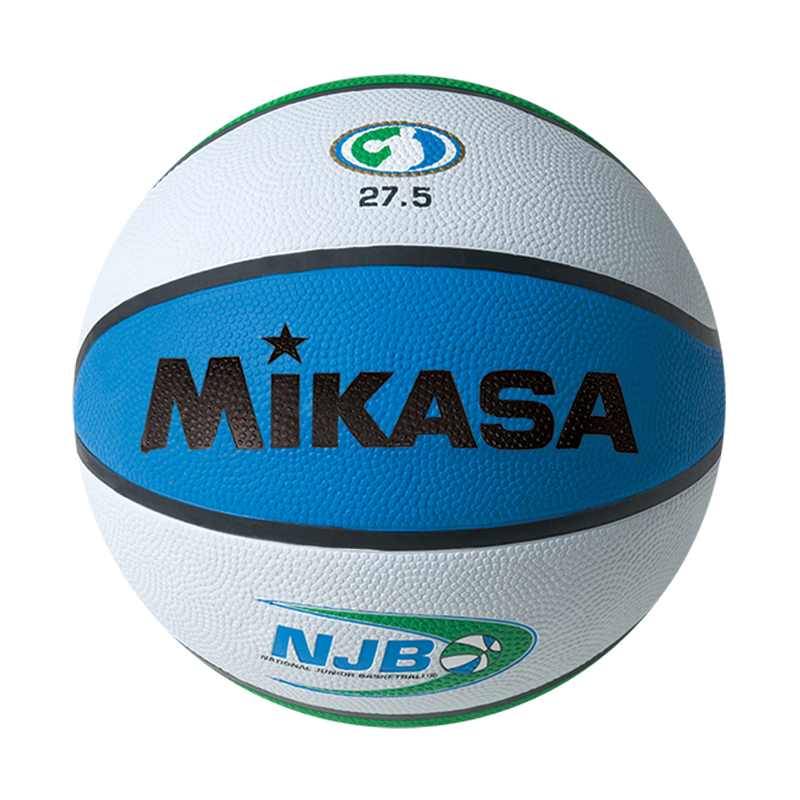 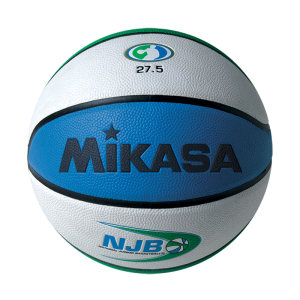 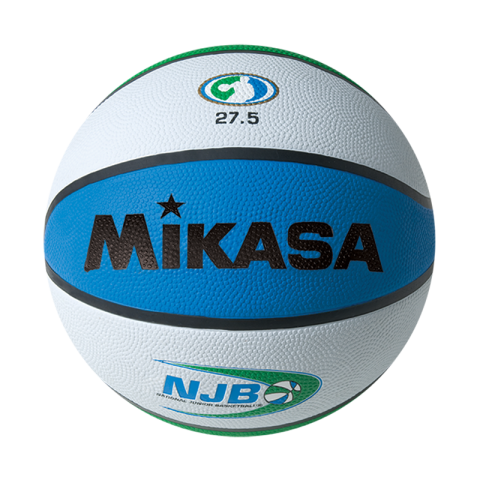 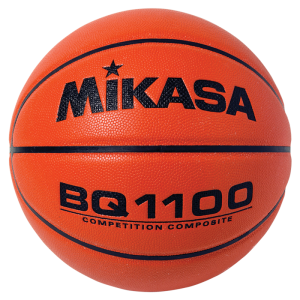 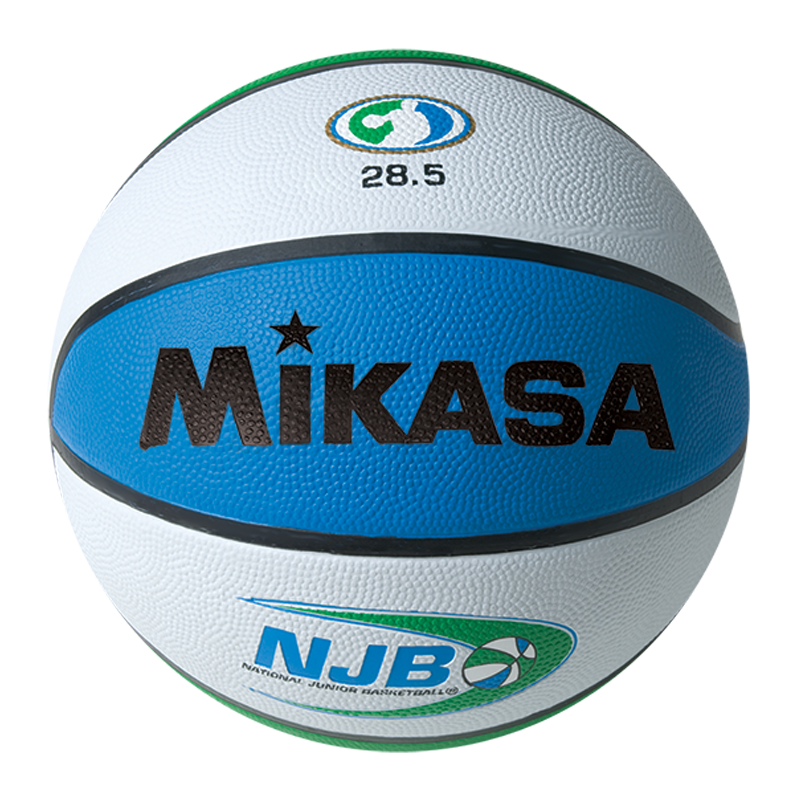 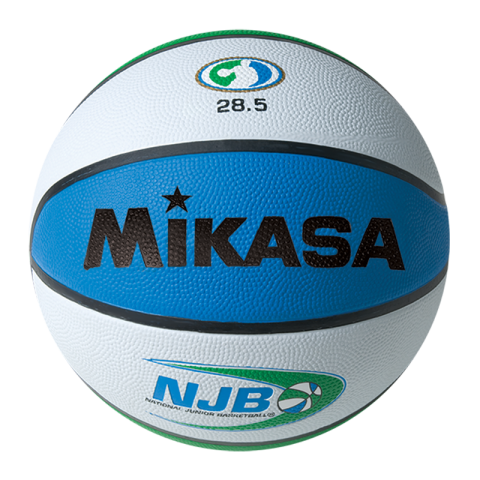 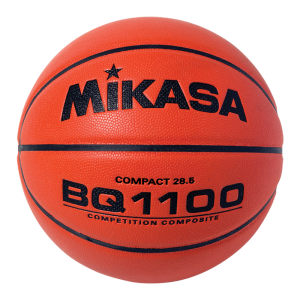 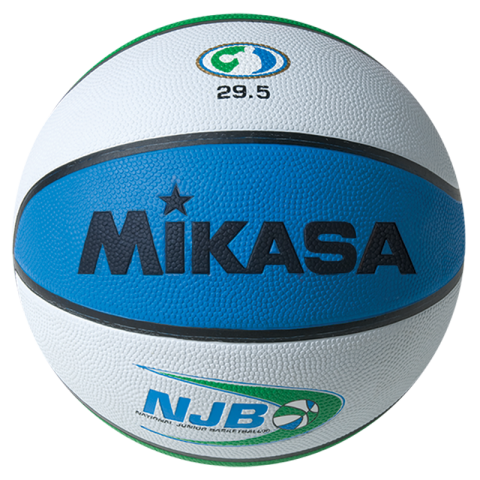 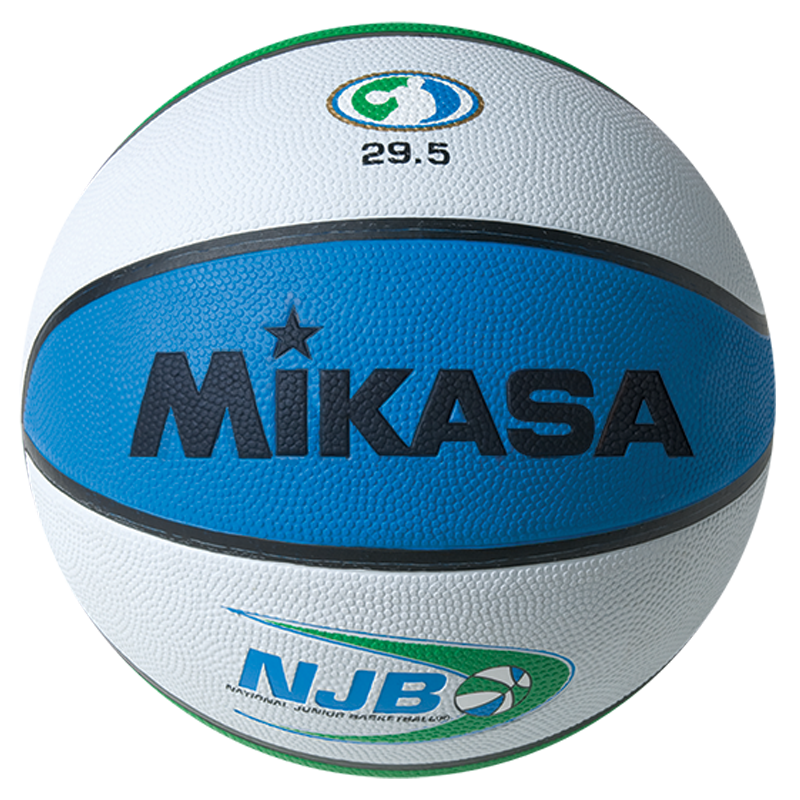 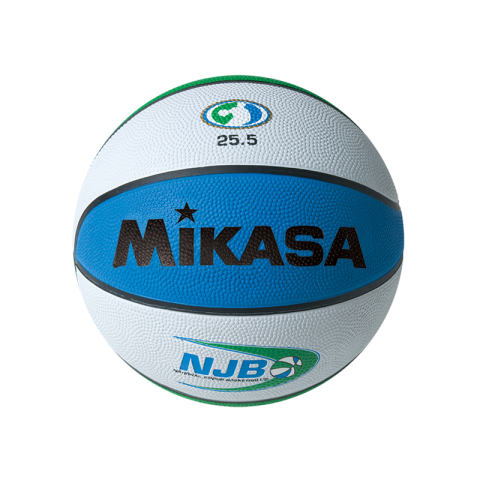 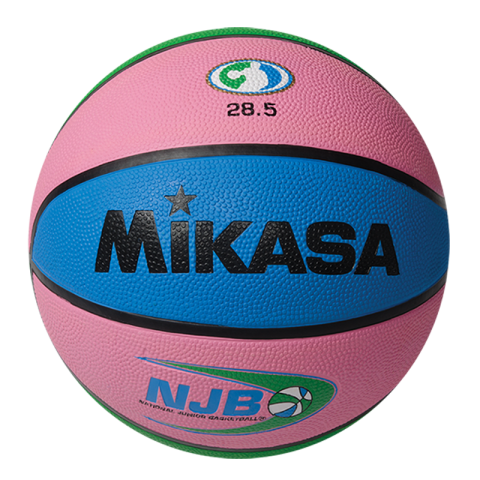 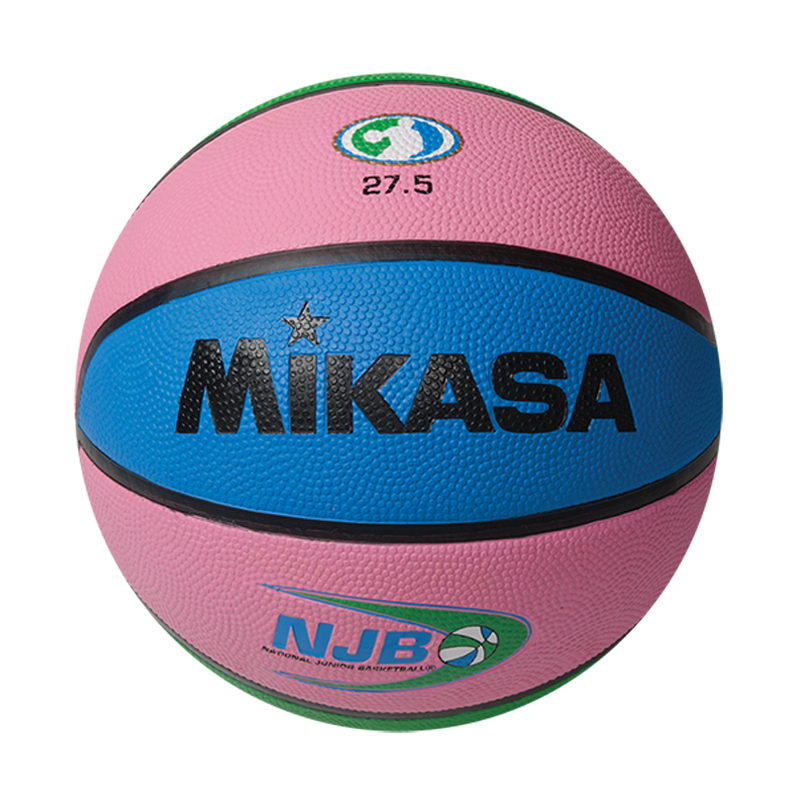 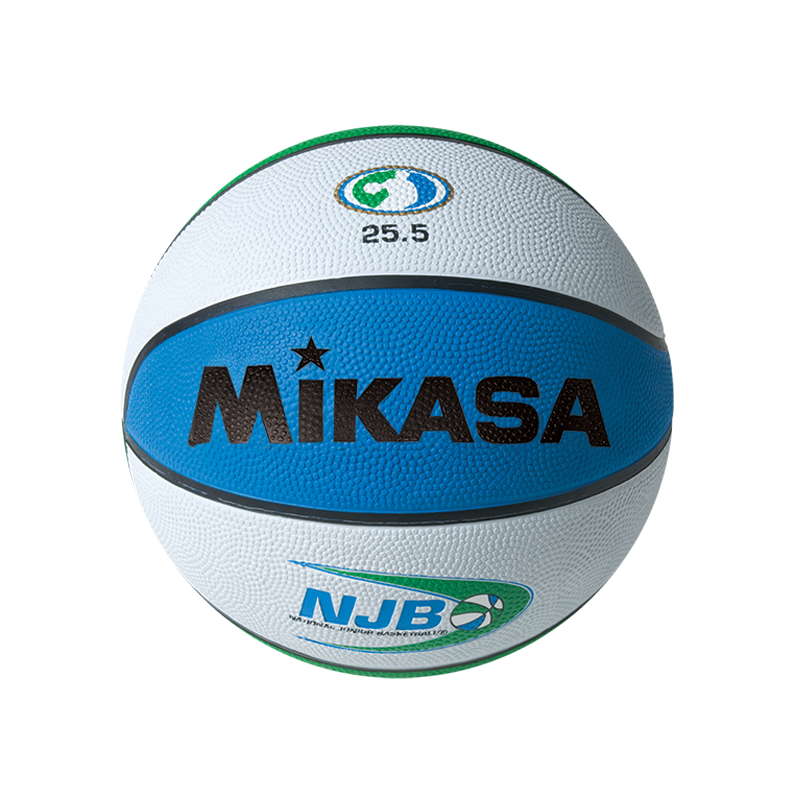 Mikasa is the Official Ball of the NJB (Nation Junior Basketball). 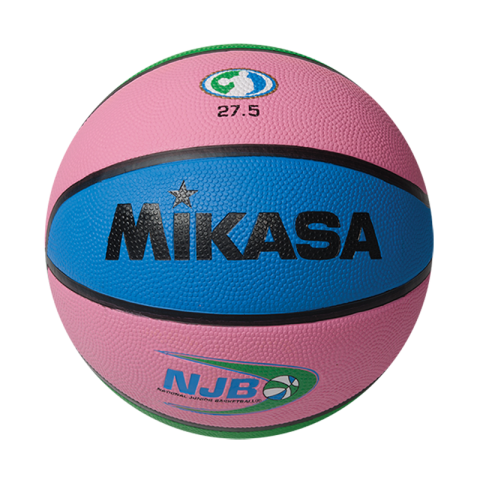 This ball was developed specifically for NJB players but can be enjoyed by all. 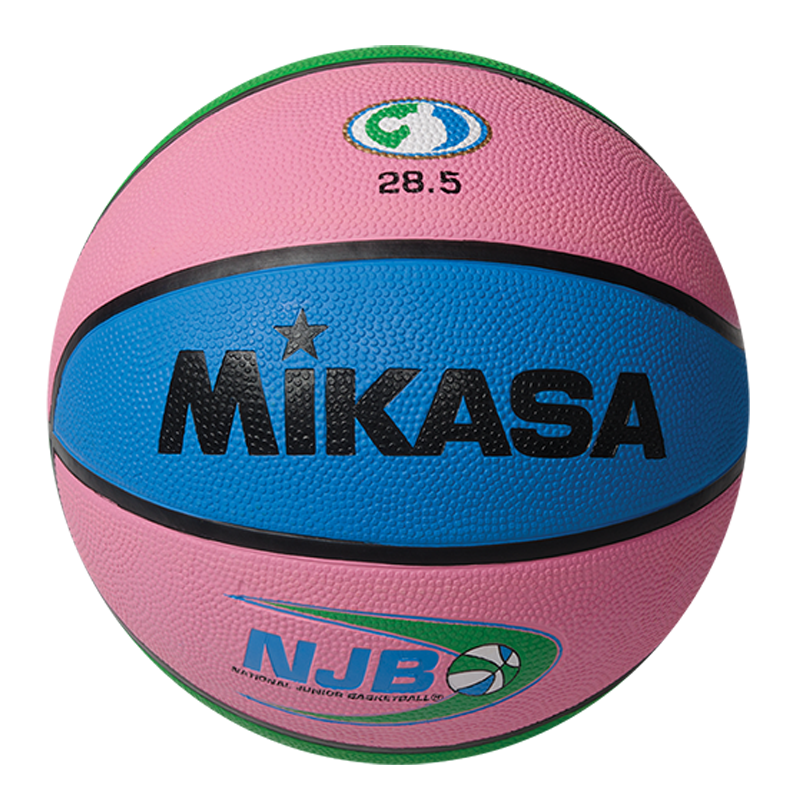 With superior feel and performance this ball will have you the talk of the neighborhood.